← Brand New Pic of Staff & Doctors at Professional Vision Timonium & Carney! 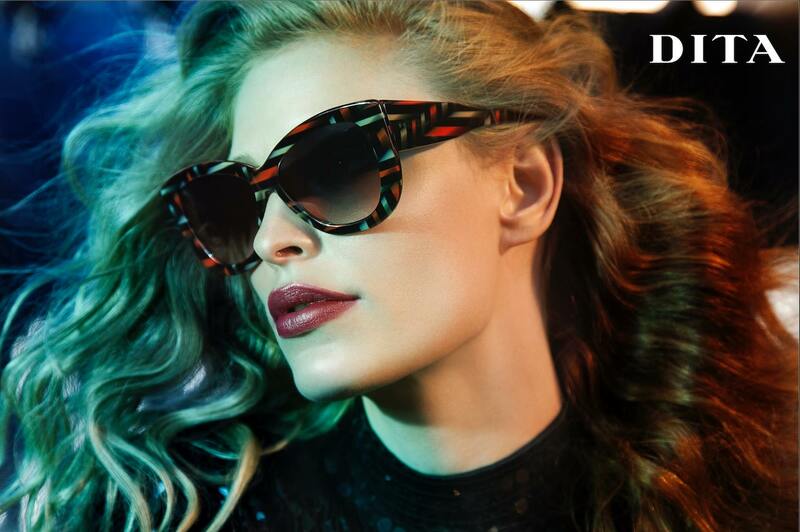 We’re excited to announce that Professional Vision now carries Dita eyewear! 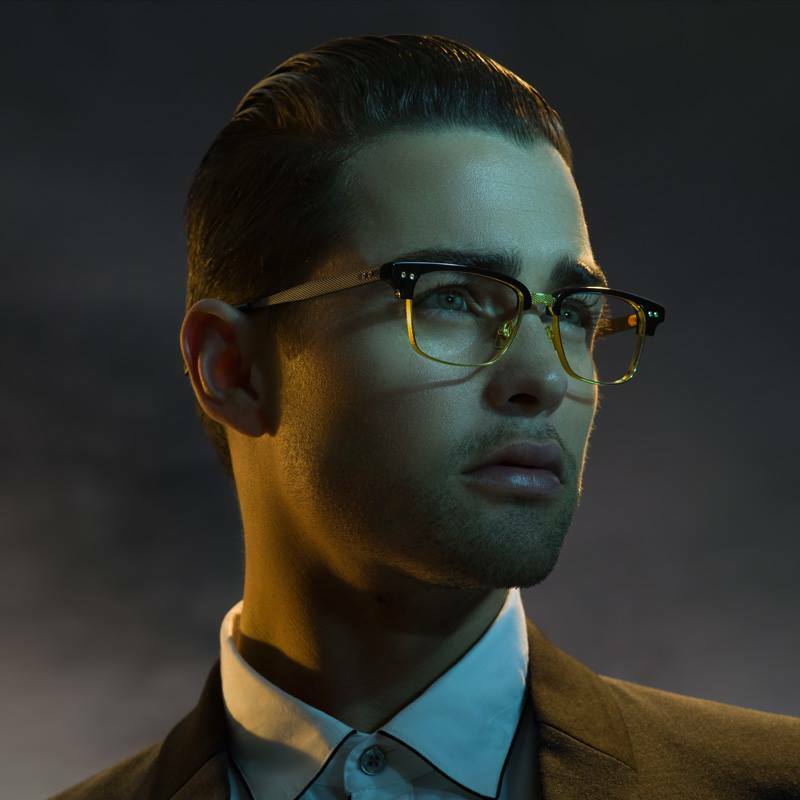 Stop on by our Timonium office to try on this handcrafted eyewear that uses only the highest quality materials. This entry was posted in boutique designer eyewear, designer eyewear, eye, eyeglass prescription, eyes, handcrafted eyewear, Uncategorized and tagged baltimore, boutique designer eyewear, carney, cockeysville, designer eyewear, dita, dita eyewear, dita handcrafted eyewear, dr barnstein, dr. richard barnstein, eye, eye doctor, eyedrbarnstein, perry hall, professional vision, richard barnstein, timonium, vision, white marsh. Bookmark the permalink.